Shampoo, rinse, repeat, condition, rinse. We all know the drill, but you might be making one of these common mistakes that is stopping you from having healthy hair. Below are some of the most common hair-washing mistakes, listed by Good Housekeeping Beauty Lab and everything else you need to know to guarantee good hair days. If you’re washing your hair daily, don’t. Washing your hair too frequently can make your hair dry, affecting the natural oils that keep it hydrated. According to Pantene celeb stylist Danilo Dixon, you should be doing a full shampoo and condition at least twice a week to keep your hair at its healthiest. If your hair is bothering you between washes, dry shampoo is a quick fix for unwashed hair. Hot tip: always buy in pairs. Shampoo and conditioners are developed and tested in pairs so when you buy one, find its match. Mixing and matching shampoo and conditioners between collections and brands can have less effective results, including under and over conditioning. It’s easy to think that more shampoo will give your hair that extra clean feeling. 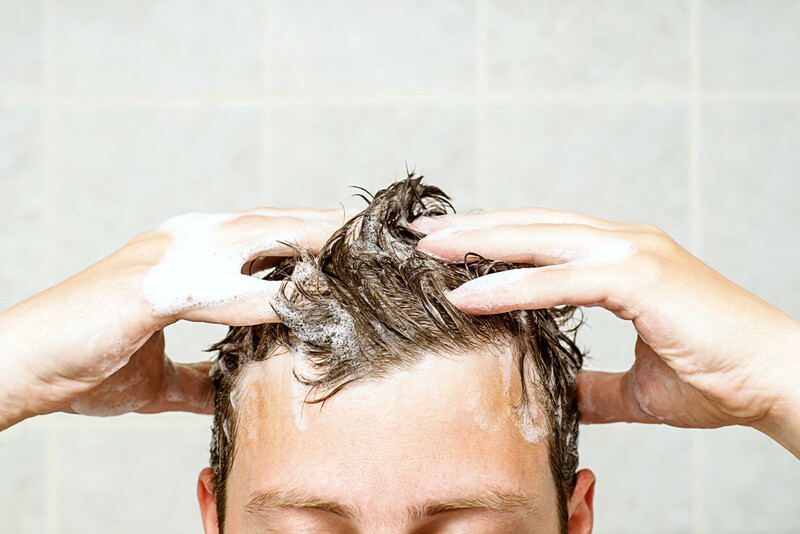 More shampoo won’t make your hair any cleaner – experts say it will only make it harder to rinse and leave build up. Apply your products sparingly – start small and work your way up and add as needed. Pay attention to the bottle when it says distribute evenly to ensure your hair gets a thorough cleanse. “Squeeze it into your palms, then use your fingers to work it from your scalp to the ends,” said Pantene’s Dixon. Always wait for the water to run completely clear when you’re rinsing to make sure it’s totally clean. If you detangle your hair in the shower, always do so with a wide-toothed comb before you wash out conditioner to prevent breakage.